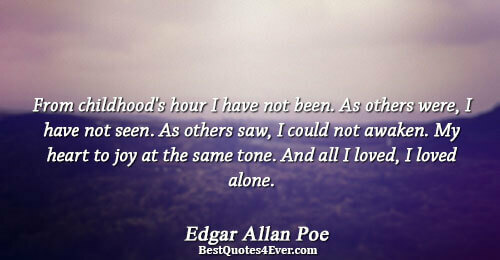 American writer, critic and editor Edgar Allan Poe is famous for his tales and poems of horror and mystery, including "The Raven" and "The Fall of the House of Usher". 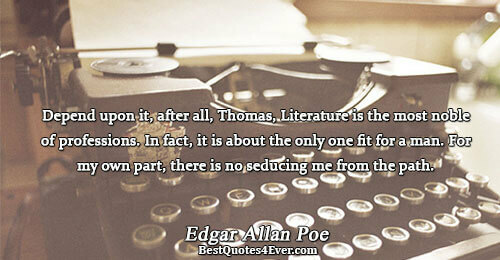 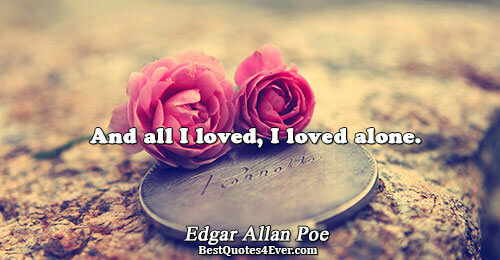 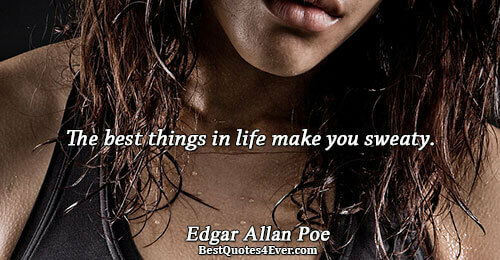 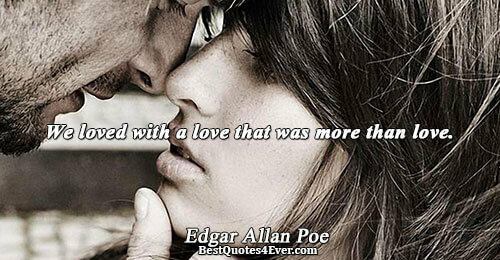 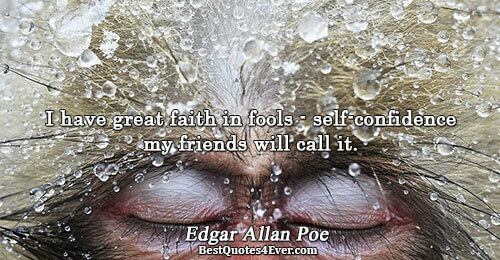 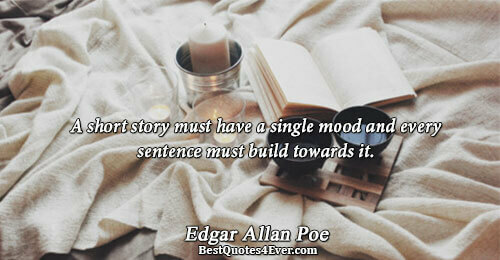 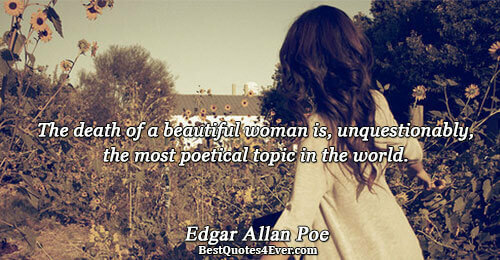 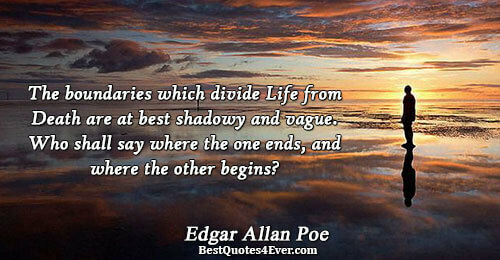 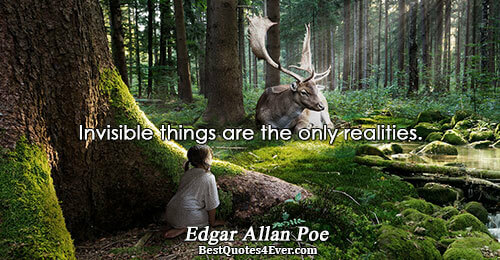 Poe is remembered as one of the first American writers to become a major figure in world literature. 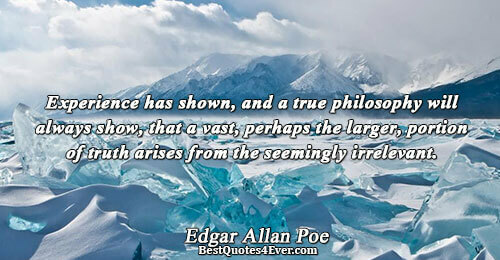 Experience has shown, and a true philosophy will always show, that a vast, perhaps the larger, portion of truth arises from the seemingly irrelevant. 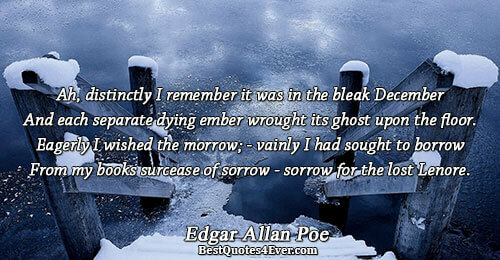 From my books surcease of sorrow - sorrow for the lost Lenore. 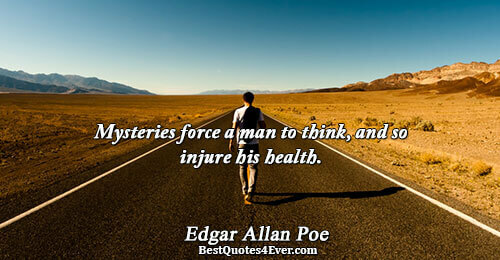 Mysteries force a man to think, and so injure his health. 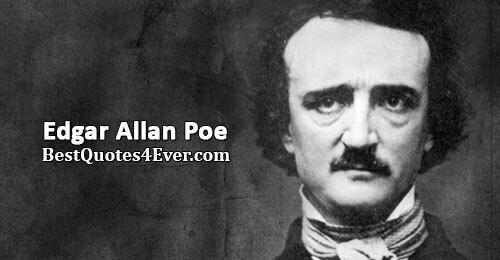 Who has not, a hundred times, found himself committing a vile or silly action for no other reason than because he knows he should not? 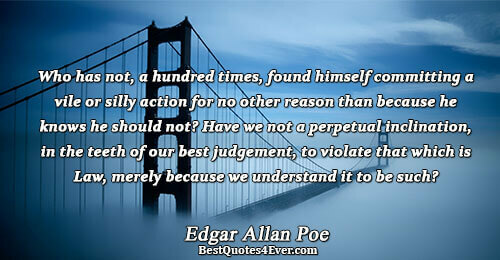 Have we not a perpetual inclination, in the teeth of our best judgement, to violate that which is Law, merely because we understand it to be such? 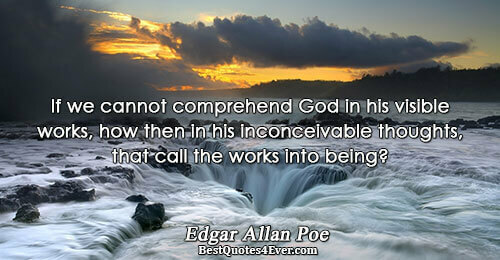 If we cannot comprehend God in his visible works, how then in his inconceivable thoughts, that call the works into being? 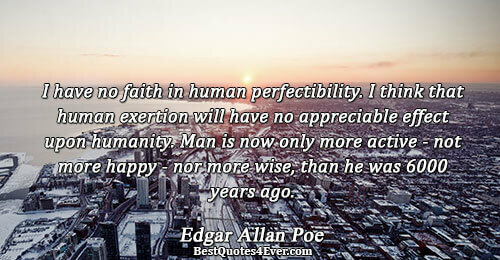 I have no faith in human perfectibility. 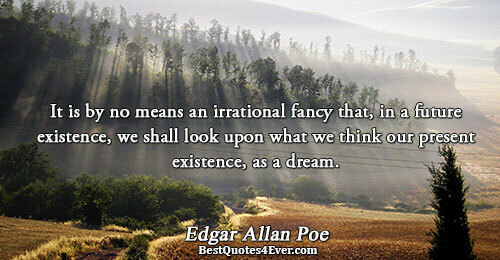 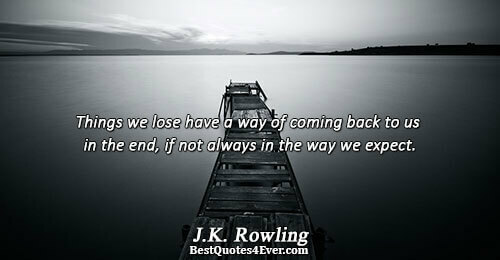 I think that human exertion will have no appreciable effect upon humanity. 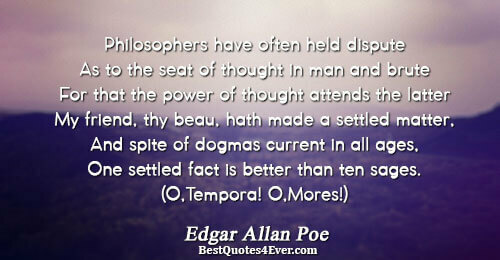 Man is now only more active - not more happy - nor more wise, than he was 6000 years ago. 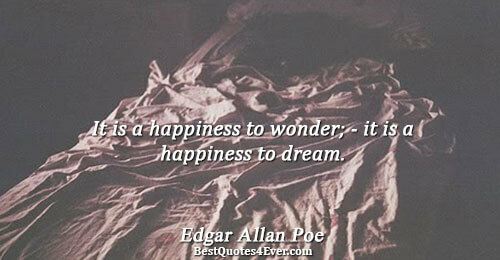 It is a happiness to wonder; - it is a happiness to dream.